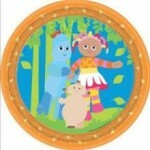 8 x In The Night Garden Disposable Party Cups permanently out of stock ..
8 x In The Night Garden Loot/Party Bags permanently out of stock The T..
8 x In The Night Garden Paper Party plates permanently out of stock For yo.. 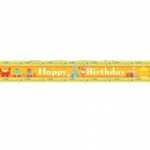 In The Night Garden Banner permanently out of stock The banner features all th.. 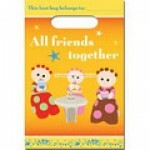 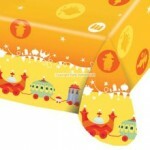 In The Night Garden Plastic Table Cover permanently out of stock ..